Neutral kitchens are defined by the colors white, gray, brown and even black. These colors can accentuate other parts of the room. However, they can become aged and outdated, especially if you’ve recently remodeled other parts of your home. To fix this, you’ll need to add some color. As kitchen remodeling designers, we’ve got a good idea of what options work best. Adding new colors to the room doesn’t have to be drastic; you don’t need a vibrant yellow cabinet in a gray kitchen. Sometimes, small changes in shade can work. Lighter brown and darker brown, for example, complement each other without clashing. Sometimes a neutral background is too sterile to work. Without an appealing centerpiece, it looks empty. That’s why we recommend using wood. The rustic appearance of oak and cedar works, especially when it acts as a floor for white cabinets. This can blend traditional kitchen design with contemporary looks. Contrast can either be subtle or bold. Earlier, we mentioned how shades can help add variety. However, a bold contrast between two neutral colors can work too. For example, a white countertop on a black cabinet looks amazing. This contrast can also work with navy blue, especially for an all-white kitchen. You just need to be careful what you choose to contrast with the neutral color. Neutral colors on the wall and floor are alright, but they work best as supporting colors. These colors are meant to highlight another place. We recommend getting traditional cabinet designs. From wooden drawers to cathedral-like shelves, they can become the main attraction in your whole kitchen. 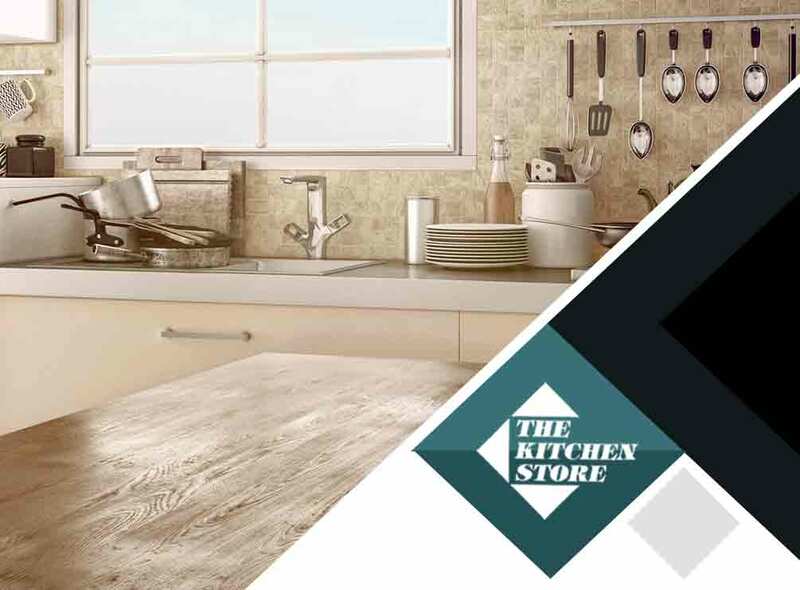 As your trusted kitchen remodeling contractor, The Kitchen Store can turn a drab kitchen into a masterpiece. We’ll be with you, from start to finish, to make the most of your newly revamped kitchen. From the finish to the style, we’ve got you covered. To learn more about our services, call us today at (310) 736-1077. We serve various areas in CA, including Culver City.